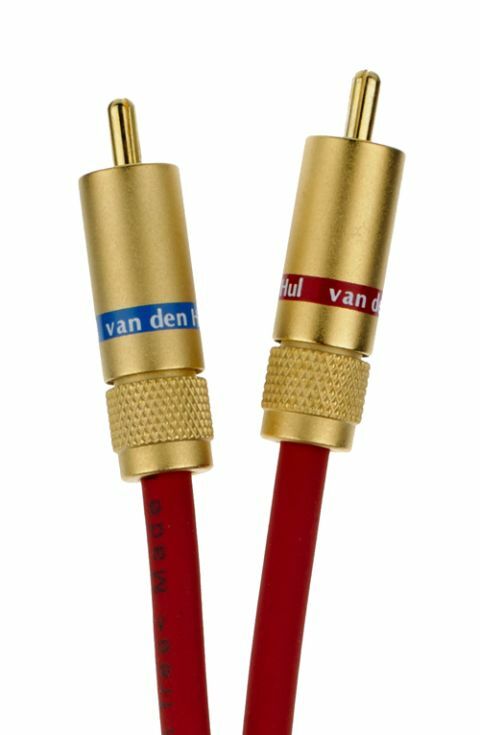 van den Hul The Bay C5 review | What Hi-Fi? For harsh, bright-sounding systems, the Bay C5 could be an antidote. The smooth-matte jacket surrounding the interconnect is matched by the cable’s polished, glossy take on music. Play Tom Odell’s I Know and his vibrant piano-playing sounds rich and full of warmth, as does his vocal. Thankfully, all that silky richness from the Van den Hul doesn’t suffocate or stifle a system’s ability to sound dynamic and exciting. There’s still enough tension and drama to be drawn from Like A Dog Chasing Cars from the Dark Knight soundtrack. As a listener, you’re still moved and engaged by what the cable imparts. Our only criticism is that the Bay C5 doesn’t have a great grip on track timing. Even music with a simple beat – such as John Newman’s Running – can sound confused. The different elements don’t knit together, with the track seeming to trip over itself.